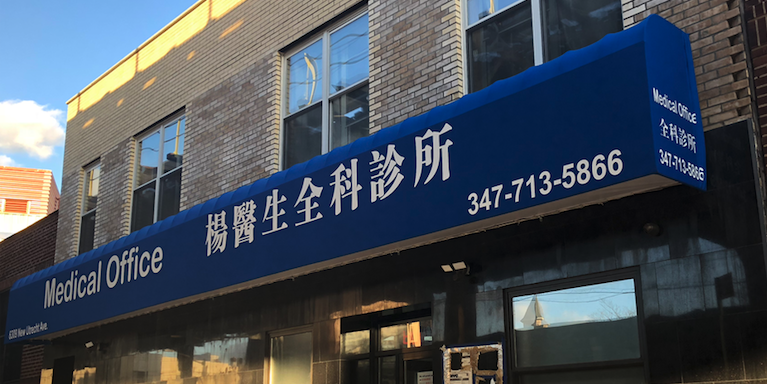 Goodland Medical Office - Doctor Liming Yang, MD - Clinic in Bensonhurst Brooklyn New York - Doctor Liming Yang, MD provides health care for newborn, children, adolescent, adult, women’s health. Medical Office in Brooklyn, NY. Hours Tuesday - Friday : 9:00 am – 6:00 pm Sunday: 2:00 p.m.–6:00 p.m. Closed Saturdays, Mondays and all holidays. Hours Tuesday – Friday : 9:00 am – 5:30 pm Lunch Time: 12:00 pm – 1:00pm Sunday: 3:00 p.m.–6:00 p.m. Closed Saturdays, Mondays and all holidays. 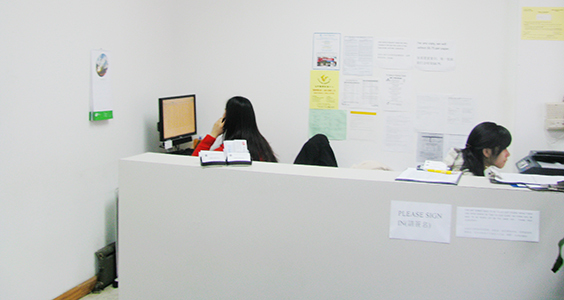 Liming Yang, MD Liming Yang, MD provides health care for newborn, children, adolescent, adult, women’s health.